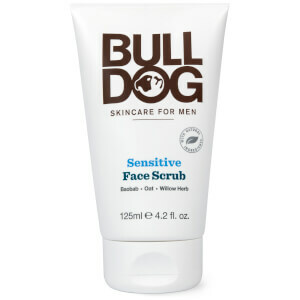 Tackle excess sebum with the Bulldog Oil Control Face Mask; an effective formula that is purpose built for men with oily skin. 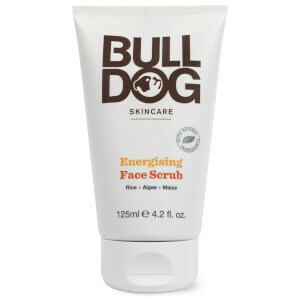 Enriched with Cornish Clay, alongside a natural blend of Witch Hazel, Willow Bark and Juniper, the face mask provides a deep cleanse for skin and is able to eliminate excess oil to mattify the complexion. 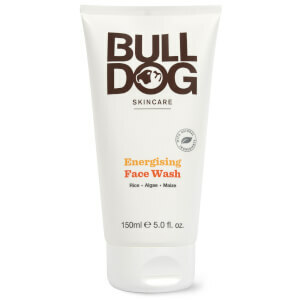 Expect clean and clear skin that is free from shine. Brukes en gang i uken, eller etter behov. Stryk et tykt lag på huden og la virke i fem til ti minutter. Skyll med varmt vann. For best resultat, bruk sammen med vår Oil Control Face Wash, Face Scrub, Blemish Targeter og Moisturiser. Aqua (Water), Kaolin, Glycerin, Decyl Glucoside, Montmorillonite, Phenoxyethanol, Xanthan Gum, Hamamelis Virginiana (Witch Hazel) Water, Chlorphenesin, Parfum (Fragrance)*, Disodium EDTA, Alcohol, Sodium Dehydroacetate, Salix Alba (Willow) Bark Extract, Limonene, Juniperus Communis Fruit Extract, Potassium Sorbate, Sodium Benzoate, Citric Acid, Sodium Hydroxide. *a blend of natural ingredients.